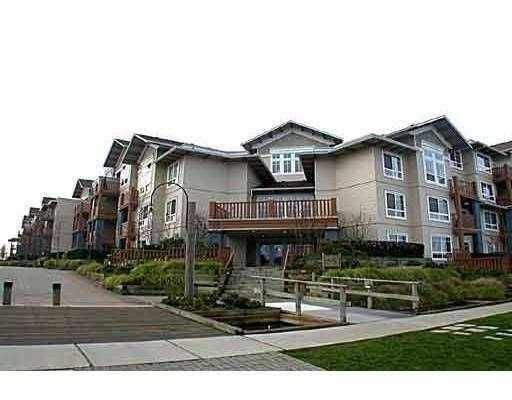 Ground floor 1 bdrm suite in STEVESTON. Private patio/garden with your own exclu sive entrance to the suite. Suite faces east and is bright in the morning and co ol in the evening. Dark wood colour scheme inside compliment with 6 black appliances.